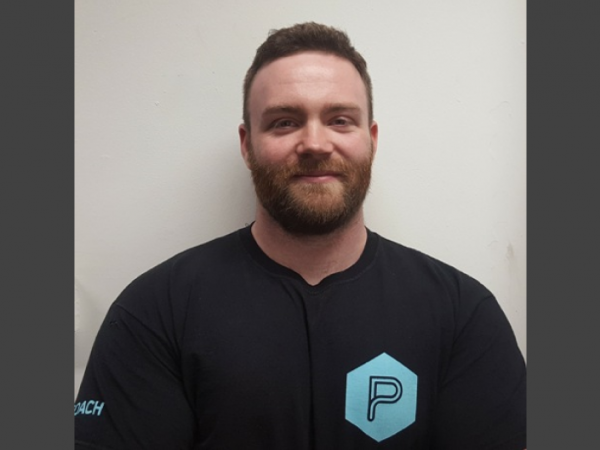 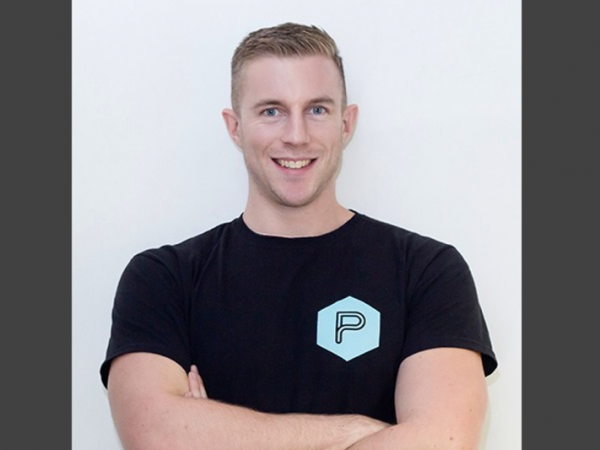 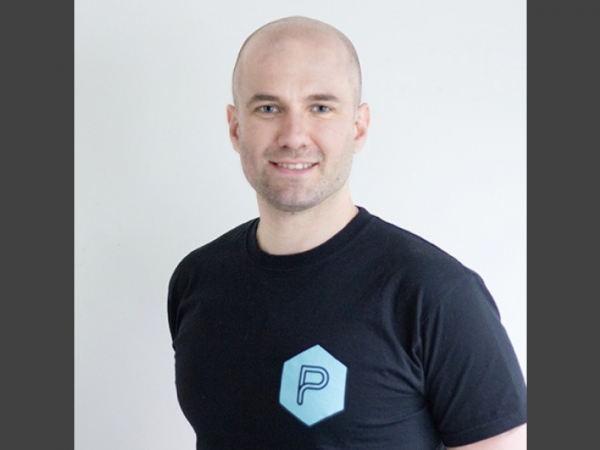 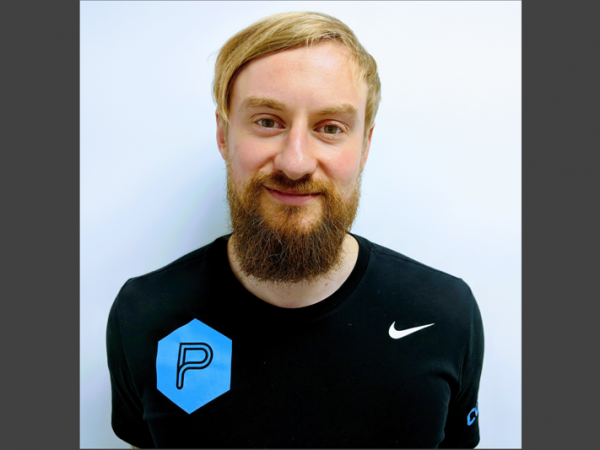 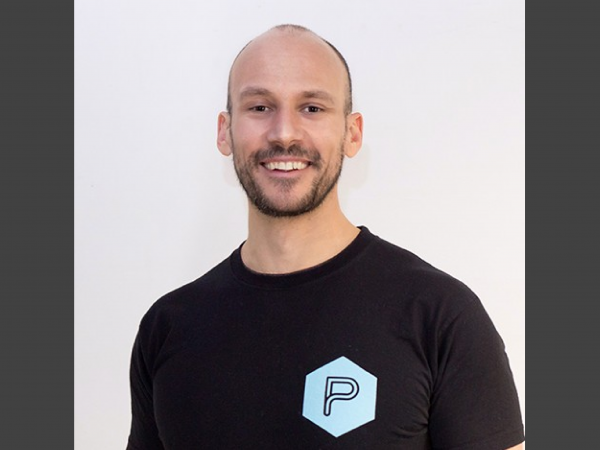 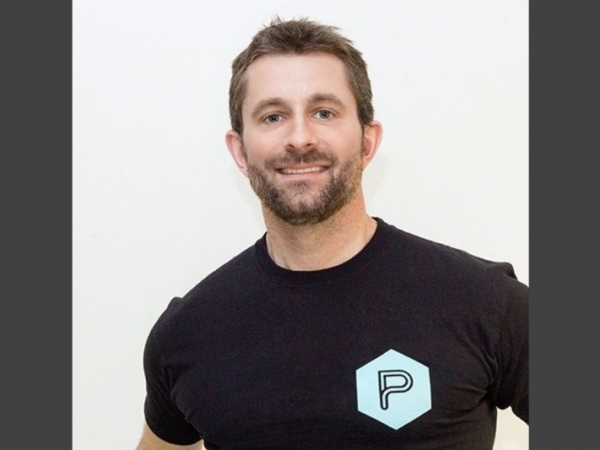 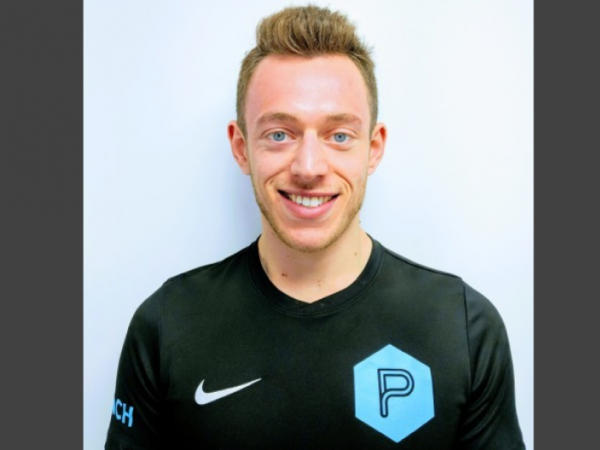 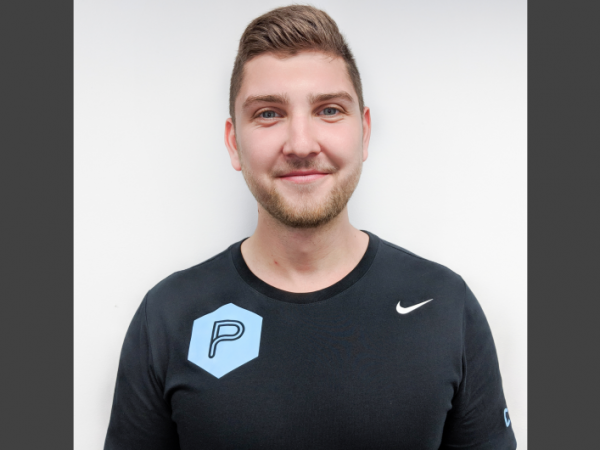 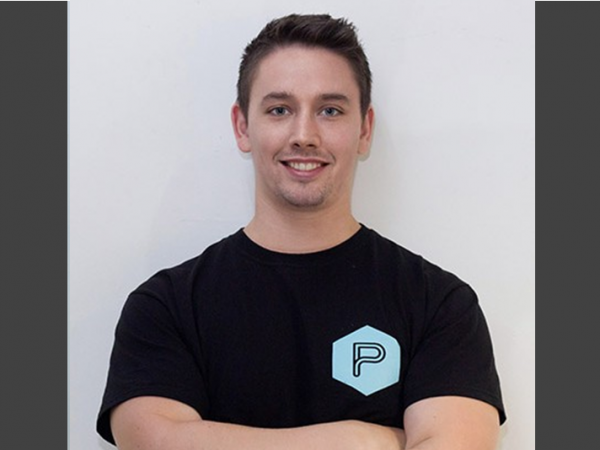 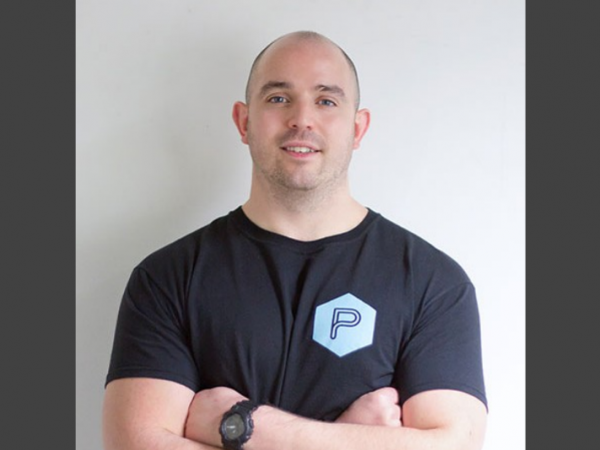 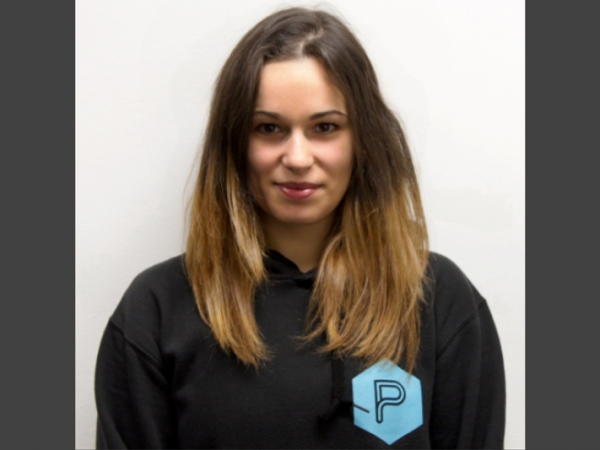 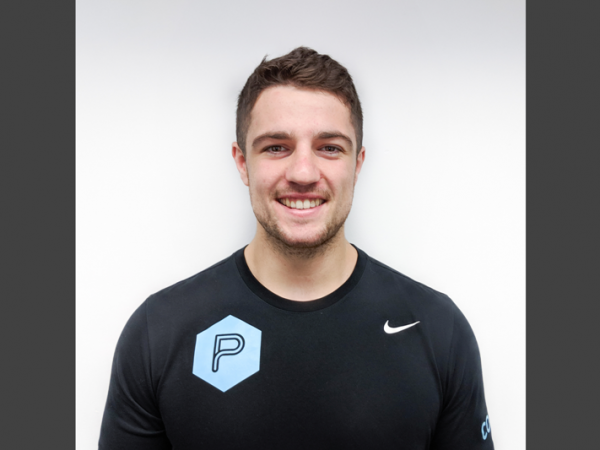 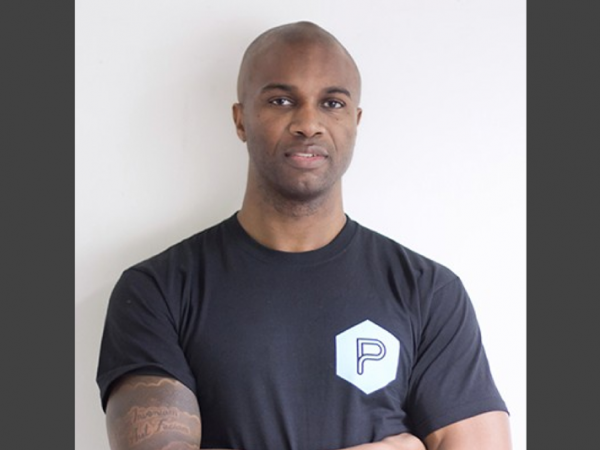 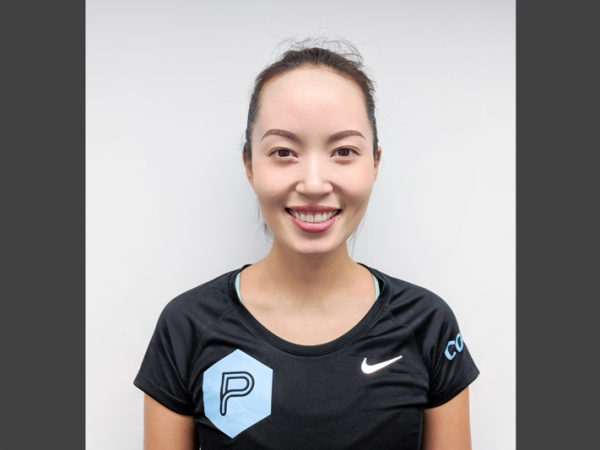 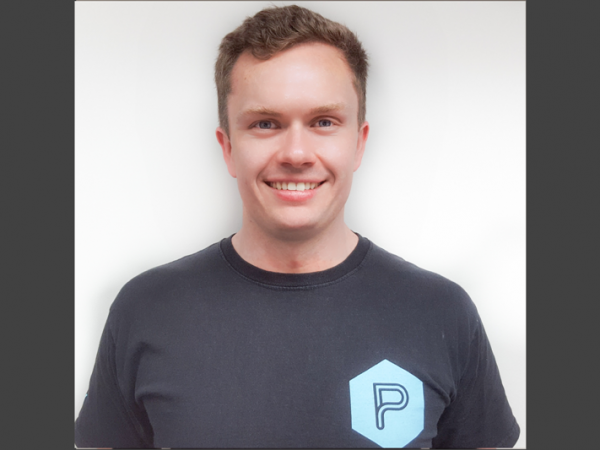 Meet Marc Brown, Strength and Conditioning coach and a running specialist at PerformancePro. 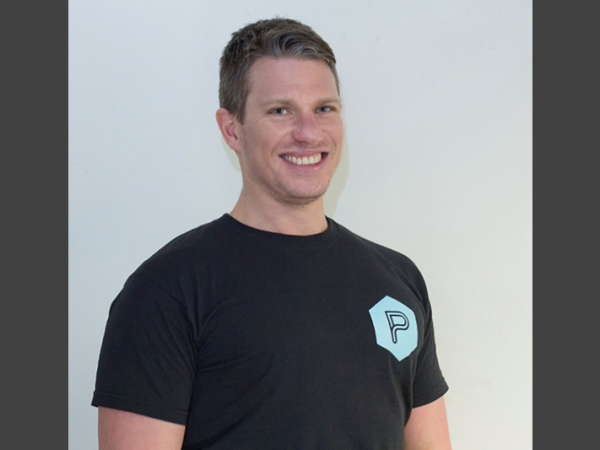 We caught up with Marc, literally, to find out more about him. 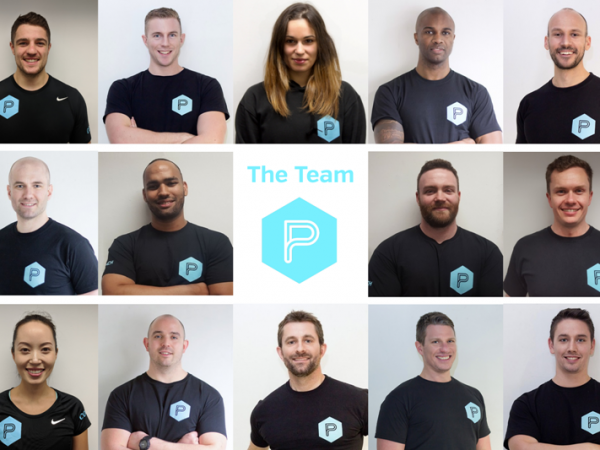 Good nutrition has always been at the heart of the PerformancePro approach. 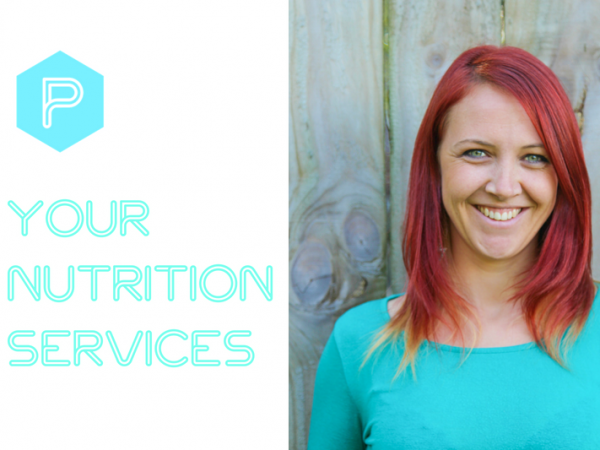 Meet Nutritionist and Naturopath Cathy Williams.